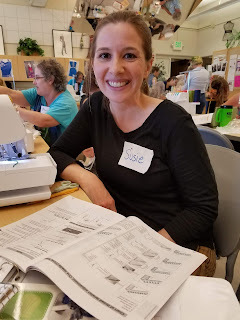 Summer Basic Serging Course is a Hit – Again! 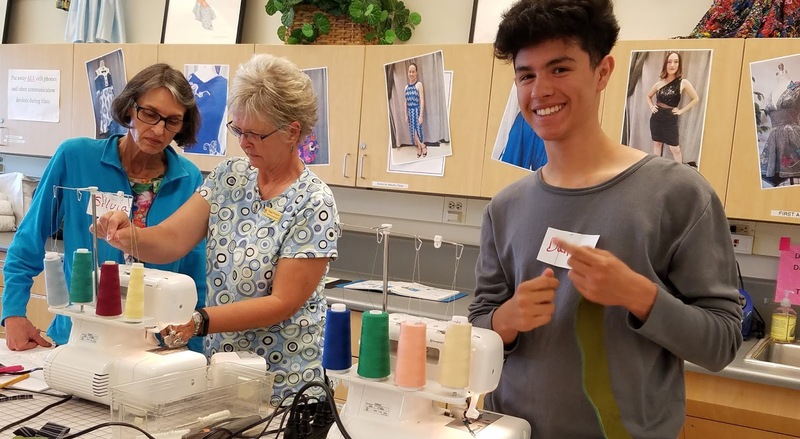 Every summer Cañada College’s Fashion Department offers a weeklong intensive course in using a serger sewing machine: FASH 140 – Basic Serging. The summer session is the only time of year this course is offered, and Cañada College is lucky enough to have industry expert Mary Lou Lange as the instructor for this course every summer. 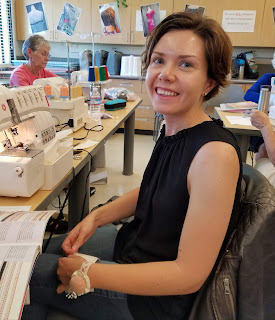 This summer the class was full and students learned how to use a serger sewing machine to create a variety of seams, as well as functional and decorative edge finishes used in the construction of garments. 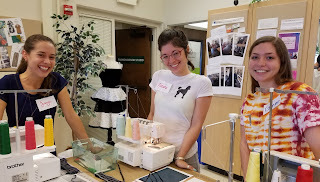 Fashion Designers and Seamstresses use a serger sewing machine opposed to a regular one when they are sewing fabrics that stretch or for fabrics that are more delicate. Using a serger is an art, and this course gives students the skill set they need to be able to use one. 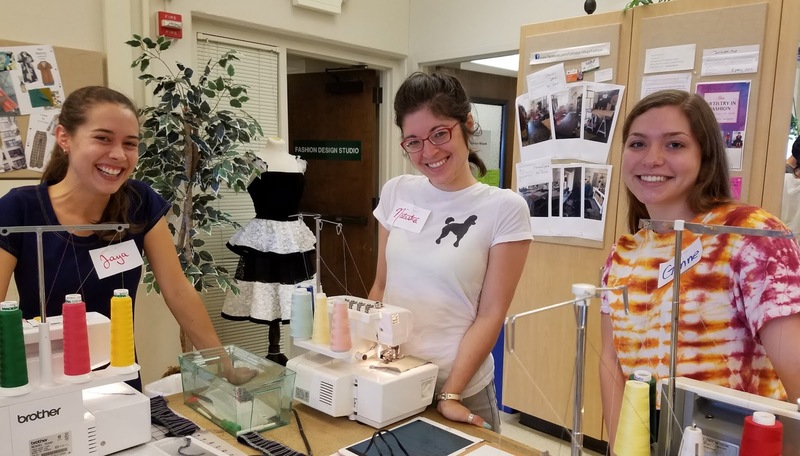 Join the Fashion Department next summer and sign up for FASH 140 – Basic Serging and learn from the best!